If two sources had not already leaked the details of HTC’s refreshed One (M8), we might have found the teaser posted by HTC’s Twitter account somewhat enigmatic. Instead, we consider it formal acknowledgment of the so-called M8 EYE’s existence, or possibly another device altogether. The M8 EYE is reportedly identical to the One (M8), save for an upgraded camera. The new variant ups the rear-facing shooter’s megapixel count to 13, while retaining HTC’s infamous Duo Camera configuration. However, in the teaser video HTC has posted, while the device morphs in front of your eyes, it almost appears as if there is a larger device as well. Could this be a sign that HTC might unveil a new One Max? 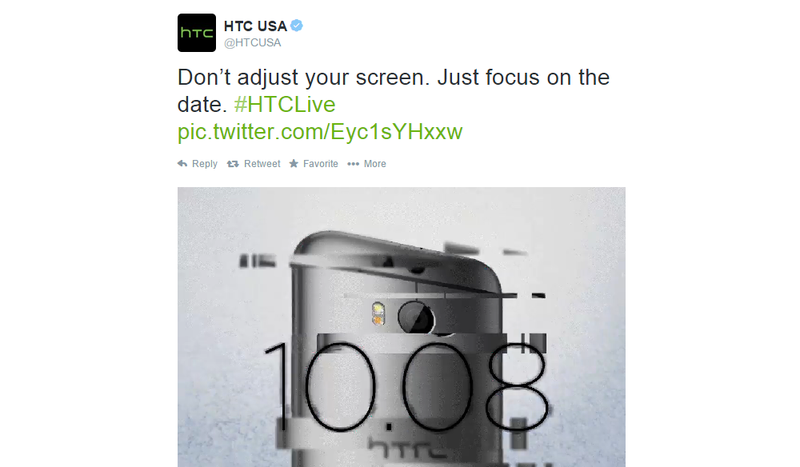 Or is this HTC just playing with us? As it stands right now in the rumor mill, the M8 EYE is reported ship with Android 4.4+ and Sense 6 out of the box, which is on par with most One (M8) variants. October 8 should be interesting. 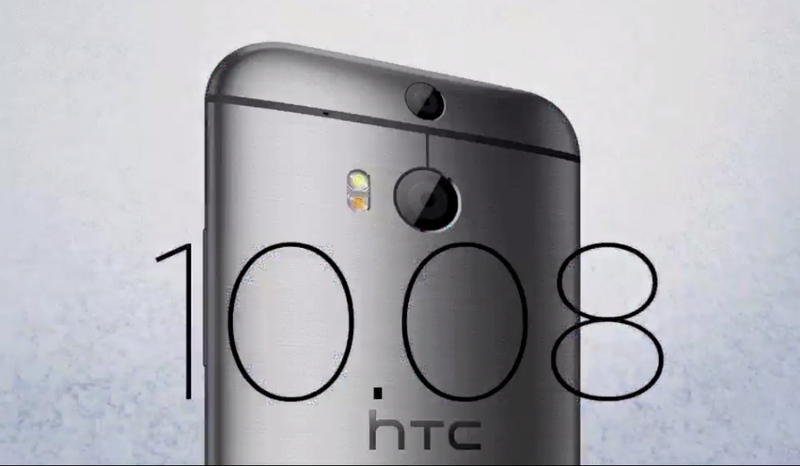 Alongside the reported M8 EYE, HTC is expected to reveal the REcamera, a compact sports camera. We will bring you the news from the event as it happens.